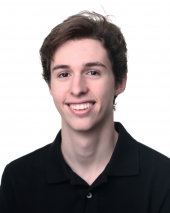 Nicolas Checa earned his title as International master in 2016. 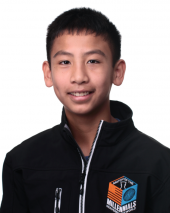 He is currently ranked 4th in the U.S. and Americas and 27th in the world in the under 16 section. Bibisara is a Woman FIDE Master from Russia. She will be competing in the U14 section. 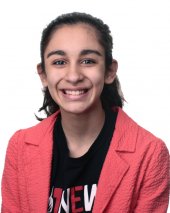 Carissa learned to play chess at the age of six from her father and has been shattering world records ever since; at 9, she became the youngest ever to attain the title of Expert, and at age 11, became the youngest female to achieve the National Master title. 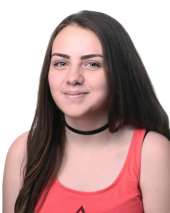 Carissa also set the record for youngest female player to beat a Grandmaster when she won against GM Alexander Ivanov in the New England Open a few days before her 11th birthday. Carissa recently had a strong showing at the 2017 U.S. Women’s Championship where she defeated four-time U.S. Women’s Champion, Anna Zatonskih, and drew against six-time U.S. Women’s Champion, Irina Krush, who she had previously defeated in the 2016 U.S. Women’s Championship. 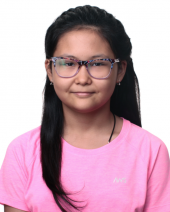 Nurgyul is a Woman FIDE Master and will be competing in the U14 section. Martha Samadashvili is on the rise among young female players in chess. 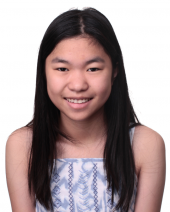 She achieved her title as Women’s Candidate Master at the 2013 NAYCC U-10G, and went on to secure her current title as Women’s FIDE Master at the 2014 North American Youth Championship in the Girls U-12 section. She is currently ranked 3rd in the U.S., 5th in the Americas, and 40th in the world in the females under 14 catergories.